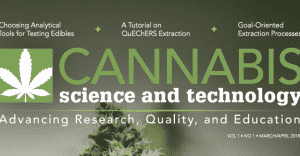 Our Chief Science Officer here at Digipath Labs, Dr. Cindy Orser, had her article concerning guidance on cannabis strain naming published by the Natural Products Chemistry and Research publication which is reviewed by her fellow scientists. The piece was then published in the first ever issue of Cannabis Science and Technology Magazine. As a leader in the Untied States, it behooves Las Vegas dispensaries and anyone working in the legal marijuana industry to take it in the right direction and one of our most important endeavors should be to clear up the confusion the cannabis consuming public has concerning marijuana strains. 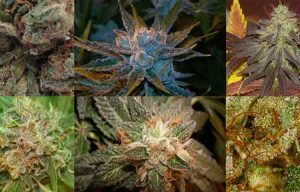 In her article, Dr. Orser suggests that a new naming mechanism be created by the scientific community to contain the overproliferation of cannabis strain names throughout the the world. She suggests that more of a focus be placed on the unique terpenoid makeup of cannabis sativa rather than on the cannabinoid makeup. 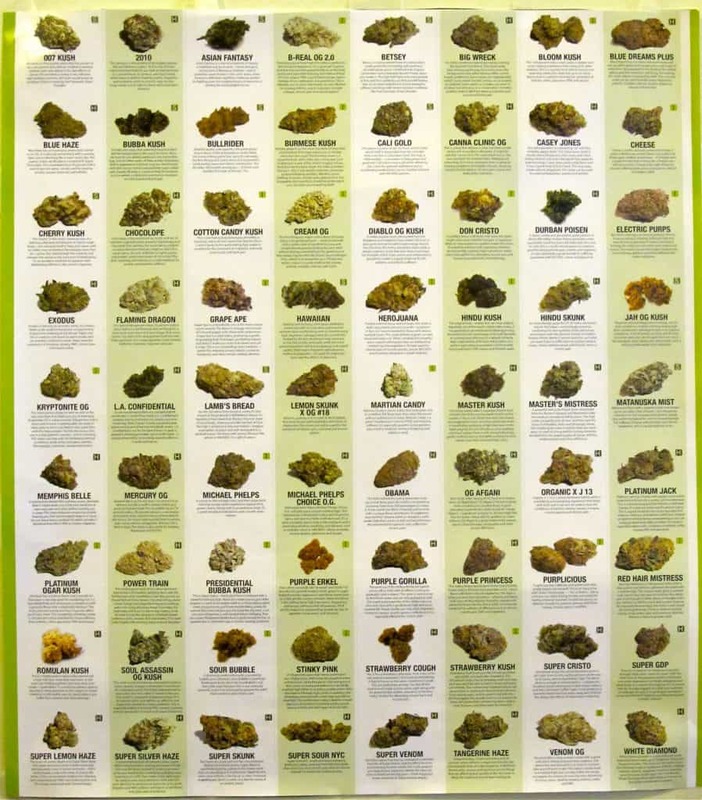 While there are many active compounds found in the cannabis plant, and at least 113 cannabinoids that can result in many different hybrid combinations, the over 39,000 cannabis strains being grown in Washington state is an example of how impractical the current method of strain naming is here in the United States. Terpenes are what give cannabis its smell and flavor and is an essential part of what is referred to as the entourage effect. It is a common practice today in the legal cannabis industry to isolate cannabinoids like cannabidiol (CBD) and tetrahydrocannabinol (THC), and then extract them from marijuana flower to create cannabis based products intended to alleviate specific conditions or to hone in on certain desired effects. However, research is showing that the full spectrum of cannabinoids, terpenes and other active compounds found in the marijuana flower may be much better at alleviating conditions like inflammation than any pure form of one particular cannabinoid. The public’s understanding of the advantages and disadvantages the cannabis plant can offer medicinally or for adult recreational use is already marred by the lack of research allowed by the federal government without states continuing to allow cannabis cultivators to manipulate the plant and assign names by a non-standardized method. The unique terpenoid pattern of marijuana plants may be the key to actually organizing cannabis strains in a way that will allow the science community to isolate what strains can help certain medical conditions like chronic pain or provide a certain effect such as relaxation or mental stimulation.